A night-time moisturiser that nourishes and recovers your skin overnight with nutrient-rich sea minerals and Vitamin E. Spawake Moisturising Fairness Cream continuously moisturises for 8 hours to sleep off the damaging effects of environmental stress such as UV rays, dryness and pollution. Beautiful skin is created at night as the skin metabolism is most active while we sleep. This happens because there are less factors to interrupt the skincare process making night-time the ideal time to care for your skin. Explore the entire range of NightCream available on Nykaa. Shop more Spawake products here.Alternatively, you can also find many more products from the Spawake Moisturising Fairness Cream For Night range. Explore the entire range of Night Cream available on Nykaa. 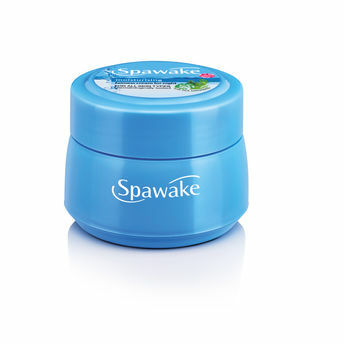 Shop more Spawake products here.You can browse through the complete world of Spawake Night Cream .Alternatively, you can also find many more products from the Spawake Moisturising Fairness Cream For Night range.